I know, I know...the phrase is "fit for a queen", but I must say that when my colleagues threw me a bridal shower last week, they outdid a queen's affair. I feel so incredibly blessed to call myself a teacher along side all of these sweet folks! 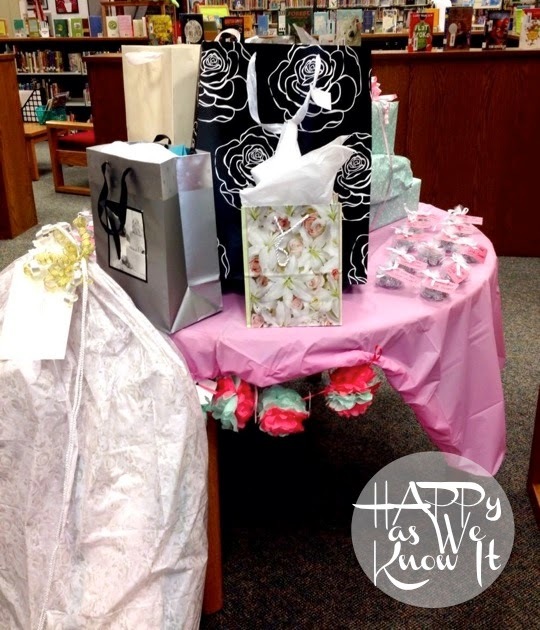 Here was the gift table...and yes, the school library is quite the picturesque shower setting :). 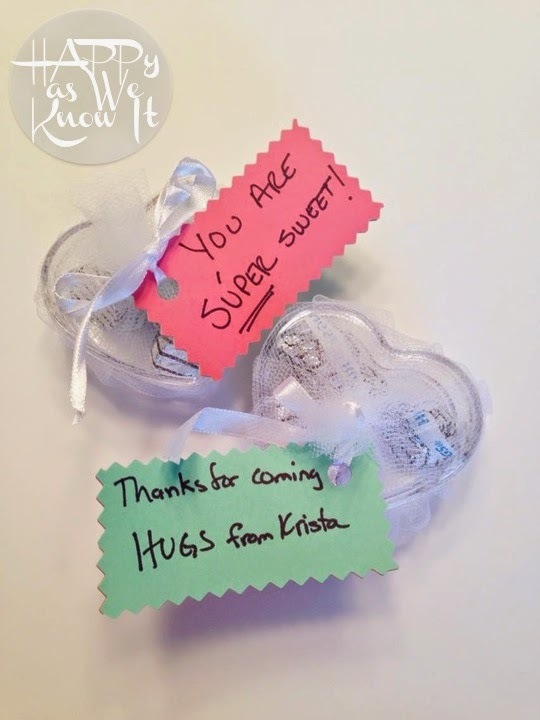 Love these decorations and favors that these creative ladies came up with! They even tied them into my wedding colors. And the food was to die for. 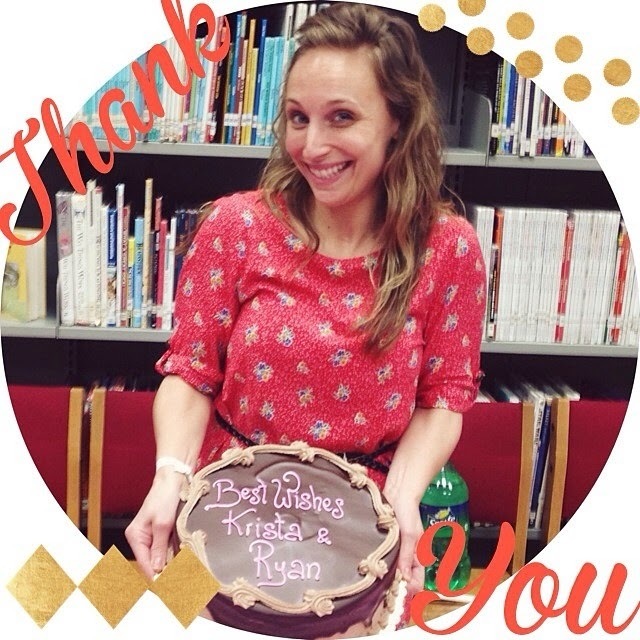 They went out of their way to ensure all was gluten and dairy free for this girl and aside from this beautiful cake and cupcakes, I am pretty sure it was the healthiest shower our school's ever seen. 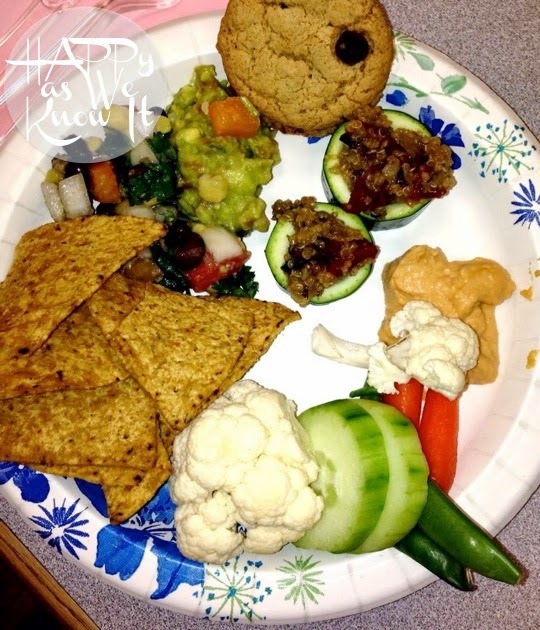 You bet I loaded up my plate. 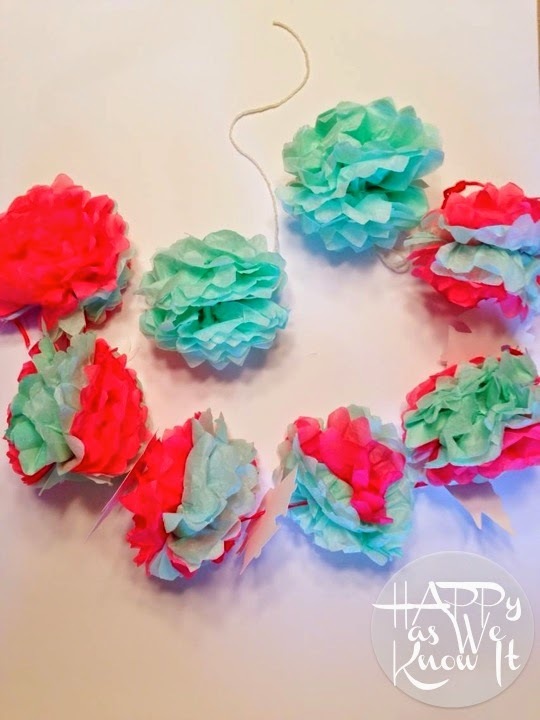 Some of them even came up with some pretty creative gift ideas that I may have to recreate for showers I attend in the future. 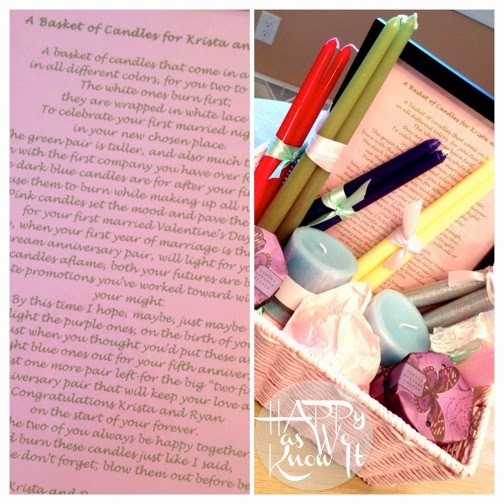 This basket full of candles poem is so thoughtful. I love the idea behind it of highlighting those marriage milestones and look forward to lighting these candles on each step of our journey. I am not sure of my colleague's exact source, but here is a link I found for you all that explains this gift a bit more and has a full copy of the poem if you are interested. 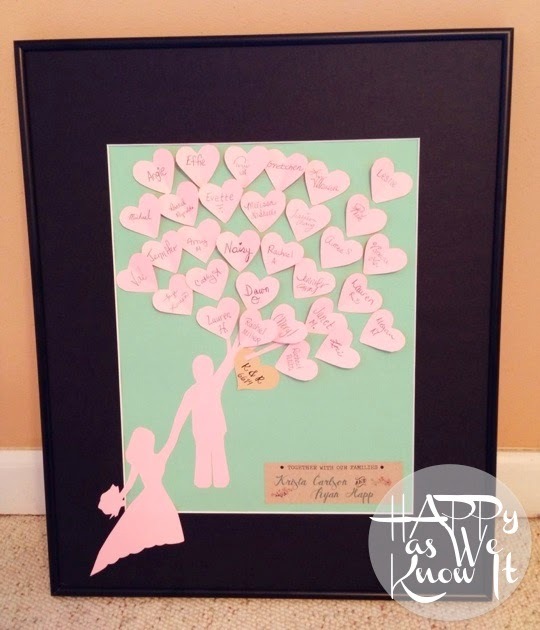 This next gift I am trying to figure out the perfect place to display on our wedding day, as it is just too precious not to share! This "Up" insprired art has little heart shaped balloons signed individually by my colleagues. Then, when she received our invitation, my crafty colleague who put it together, added parts of it into the art. 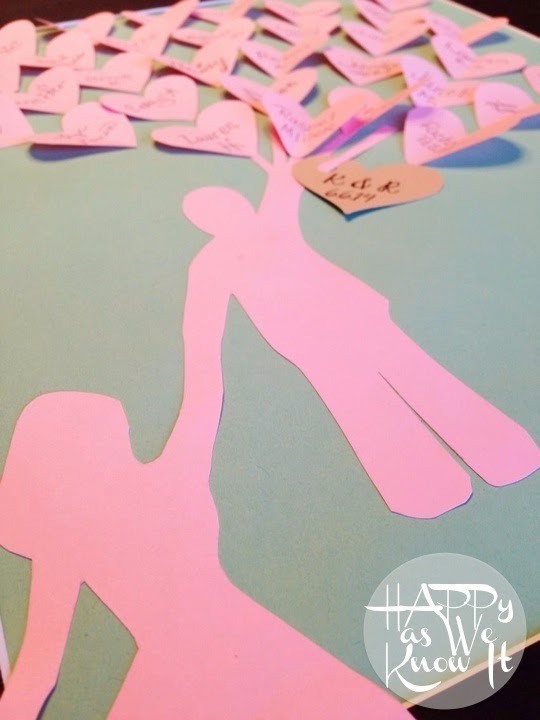 The bottom heart is actually one that we used to tie all of our invitations together. I can't express how much I adore that she brought all of these elements together into one truly priceless momento for us to keep forever. to all of them for such a great afternoon. I appreciate it more than I can say! 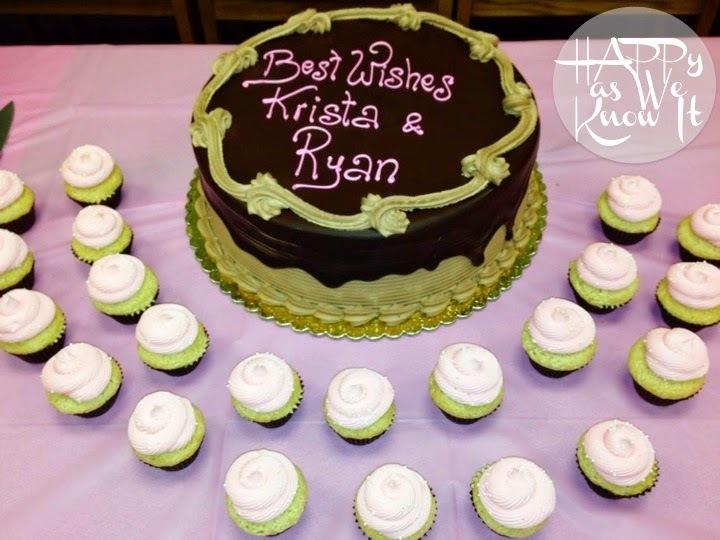 Aw...what a perfect shower, Krista! Congrats! Wow! You are so lucky I must say. That is one of the beautiful bridal showers I have ever seen. You must be a great teacher to them. My bridal shower is next month in one of the beautiful Los Angeles wedding venues and I am super excited. 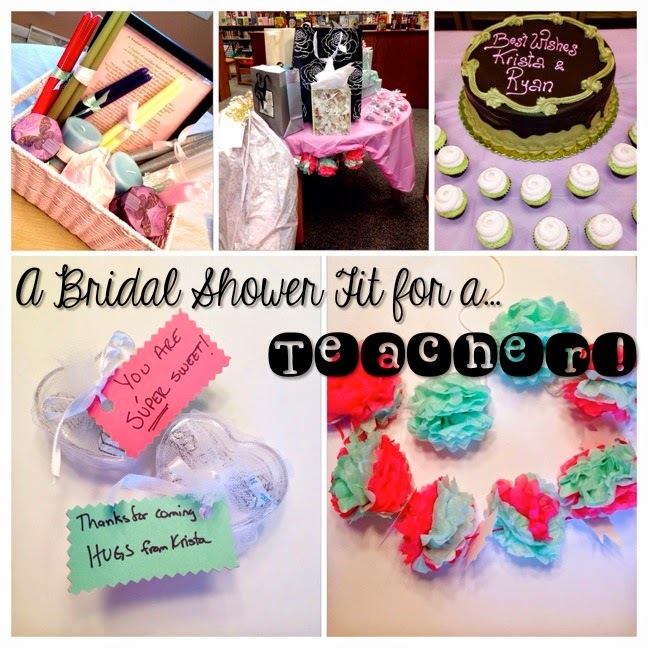 And if bridal showers are like these, I can’t wait to see mine.